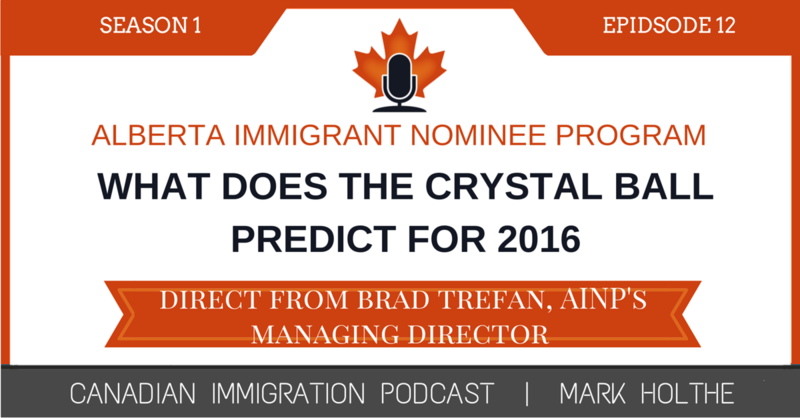 Don’t listen to this Podcast before you read the blog I released yesterday, April 13, 2016 entitled: Alberta Immigrant Nominee Program – How did we get here? 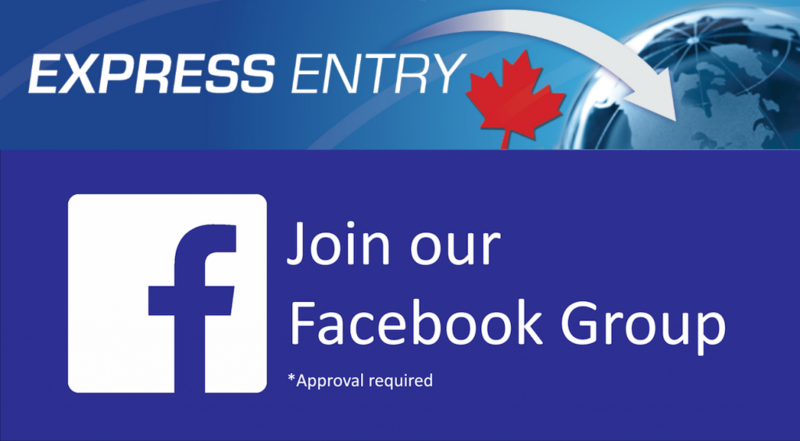 What every Temporary Foreign Worker must know before applying? This blog will give you essential background information to prepare you for the insights I’m going to share regarding the Alberta Immigrant Nominee Program. This past month, I had the opportunity to attend a lunch presentation Brad Trefan gave to our Canadian Bar Association’s local immigration section in Calgary. I’ll share my Top 10 (rather 9) AINP Highlights from his presentation and share my thoughts on what this means for anyone seeking to apply for PR status in Canada through the AINP. 4. [yes….I missed #3] Why are the AINP refusal rates so high? 5. What if you lose your job after receiving the nomination? 6. Certificate wastage – why is it so dang high? 7. IRCC challenging the AINP nomination. 8. Standardization of the AINP program. This Episode continue forward on the foundation I laid with a blog I wrote yesterday and posted on the Canadian Immigration Podcast website regarding the Alberta Immigrant Nominee Program. 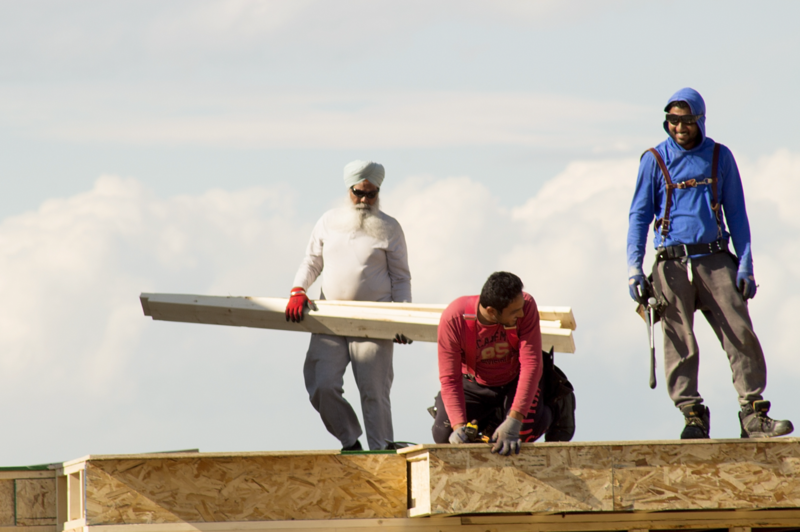 It’s entitled: “Alberta Immigrant Nominee Program – How did we get here? This blog will give you a little bit of a foundation for what I am going to share in the Podcast today. In the blog I covered a brief history of how the AINP has been somewhat of a love hate relationship for TFWs and their legal counsel. I cover the ups and downs of the program over the past 10 years and really lead up to what I am going to be talking about today. 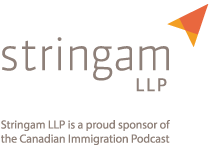 In this Episode of the Canadian Immigration Podcast, I am going to be sharing some insight on where the AINP is headed for this year and what every TFW needs to know before risking their future in Canada on a very volatile program. But before I get to this Episode I’d like to share a few experiences I had attending the CBA’s National Immigration Conference in Vancouver, British Columbia this past weekend. Marina Sedai – Immigration Lawyer in B.C. IRCC Minsiter John McCallum spoke to us and shared a lot of insight into where the program is going. As a staunch conservative, I must admit that I have felt quite conflicted with because I actually like Minister McCallum. In an upcoming blog or podcast, I am going to share some of the highlights from that speech. However, if you want to go back in time and catch a snapshot of what the Minister shared and other insights from the various panels I attended, connect with me on Twitter because I tweeted continuously sharing significant insights as I listened to the Minister in real time and as I attended other sessions presented by my fellow CBA Immigration section colleagues. My Twitter handle is simply @MarkHolthe. Eventually I am going to get that blog or podcast out. If you have a preference, just send me comment on the CIP website, or connect with me on any of the various social media platforms I frequent (facebook, LinkedIn etc.). You can also track me down on my firm website: ht-llp.com. This past month, I had the opportunity to attend a lunch presentation Brad Trefan gave to our Canadian Bar Association’s local immigration section in Calgary. I’ll share a few highlights from his presentation and then at the end of this blog share my thoughts on what this means for anyone seeking to apply for PR status in Canada through the AINP. Inventories – The AINP had ballooned to 9000 applications in August 2015 when the program was suspended. This number was reduced to 4700 by the time the program was reopened on January 27, 2016. As of March 23, 2016, the current application quota is sitting at 6000 applications. The AINP receives approximately 40 new applications daily. Application Processing and Inventory– the AINP does not follow a first in first out processing policy across all streams. Instead of lumping all candidates into the same pool and processing on this basis, instead 20 processing officers spread out among the industry streams, which results in drastically different processing times depending upon the number of applicants in the queue.. If one has no applications, then an officer will shift to another streams. So what does an AINP officer do when you lose your job while APR is in process – if lose job officers have 2 weeks to work with applicant to defend the nomination with IRCC. AINP Looking to see if the applicant is making an effort to maintain employment AND officers will also look at occupational outlooks from an economic perspective. If an occupation has week prospects, then likely chances are not great that the AINP will allow the APR to go forward. However, if job is in an area of high demand, than much more likely AINP will continue to support the nomination. However, if applicant is changing employers and going from a skilled , to a semi-skilled position, this could be a problem. However, if the demotion is within the same industry, there may be some leniency. – EE get’s approved and then AINP nomination is wasted. –still looking at this and maybe 2017 enter EE pool. -if participate in EE without an increase to the 5500 allocation total, semi-skilled categories would lose access to PR. AINP is only pathway to PR for low skill workers. If a new EE category was created, then the semi-skill categories would have to give up some of their quota to create the new, skilled worker only, EE AINP stream. Brad stated that Ideally – the AINP would like to get enhanced allocation from Feds before participating in EE. Yes, gaining 40 applications per day, so is very likely we will have a pause. So why a General pause versus only closing select industry streams? Brad Trefan stated it’s the most fair solution because everyone is affected equally.